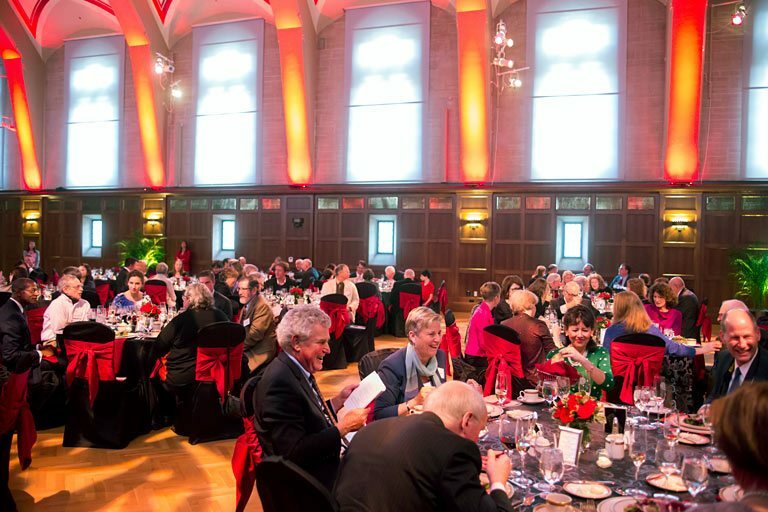 The Office of the Vice Provost for Faculty and Academic Affairs strives to create an environment where faculty at Indiana University Bloomington can flourish. We provide a wide range of resources for faculty—from recruitment to retirement—with the aim of developing faculty careers, enhancing productivity, and cultivating academic leadership. We also define faculty rights and responsibilities on the IU Bloomington campus, and work to foster a nurturing campus climate. Congratulations to our 2018 Distinguished Service Award recipient Cathrine E. Reck. Congratulations to our Herman B Wells Endowed Professor honorees: Caroline Chick Jarrold and Christiana Ochoa. Congratulations to our 2018 Tracy M. Sonneborn Award recipient Anya Peterson Royce, and to Provost Professor recipients Fritz Breithaupt, John Kruschke, William Yarber, and Lemuel Watson. 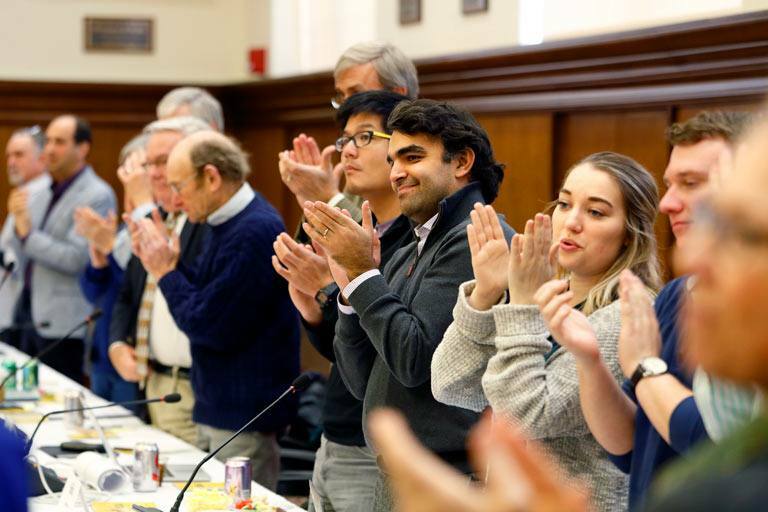 Congratulations to our 2018–19 Outstanding Junior Faculty Award winners—George Ball, Ankur Dalia, Jessica Eaglin, Adam Liff, and Joanna Woronkowicz. The 2018–19 Patten Lecture Series at Indiana University Bloomington will feature Yannis Behrakis, photojournalist and senior editor with Reuters, and Gene Robinson, renowned biologist at the University of Illinois–Urbana-Champaign.